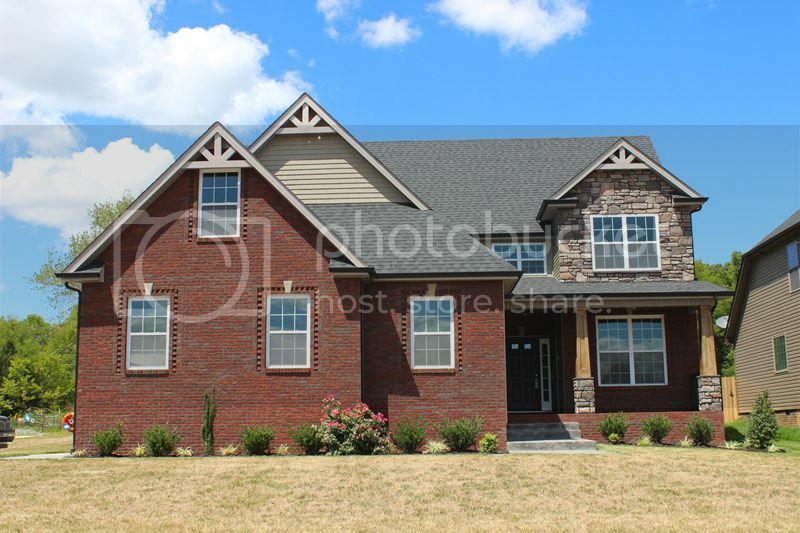 Here's another new neighborhood in Clarksville TN just off of Rossview Rd. It's called Rossview Place and located on Powell Rd. near the Exit 8 and the I-24 area. When going down Powell Rd. you will swear you are taking a drive in the country with lots of farmland and pastures on each side of the road. Then you will find Rossview Place on your right and see some of the gorgeous homes under construction and homes taking shape making this a fine looking neighborhood. Several builders are adding their touches and building nice family-size homes. Many have brick and stone front facades and all have at least a two car garage. The price range is affordable with the low end near $200,000 and climbing to $300,000. This has been one of the most popular subdivisions in 2014-2015. As for schools you probably have guessed they are Rossview Schools. Even though the campuses are close by the neighborhood still has school bus service. To see what time bus pick up will be click on this link to the Clarksville Montgomery County School System. What makes Rossview Place special? 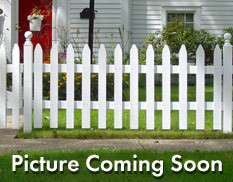 Why it's the setting and the fact that the houses are new and have lots of amenities. It is located in the city limit with full fire and police protection. There is also an HOA that is professionally managed and you can learn more about the HOA fees by clicking here. 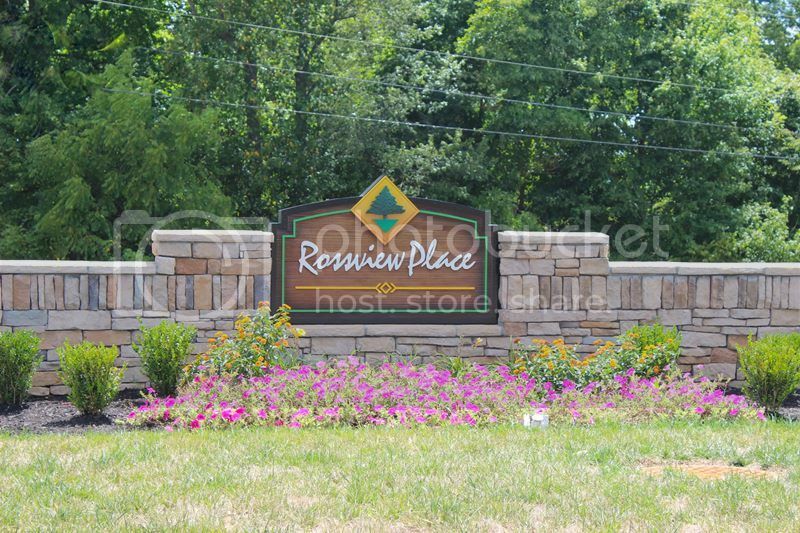 Rossview Place is one subdivision you need to put on your list to check out. 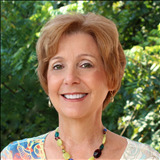 Contact Debbie Reynolds to set up a time to see Rossview Place in Clarksville TN. 931-320-6730. 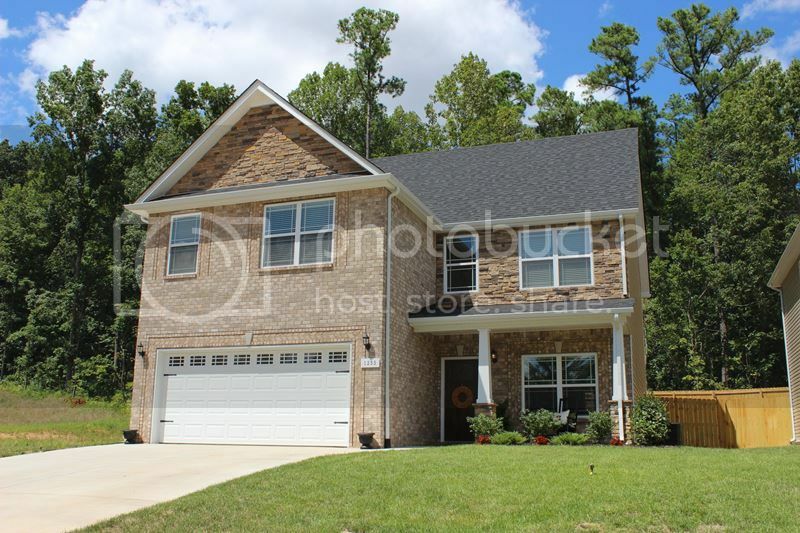 Search homes for sale in Rossview Place by clicking here.